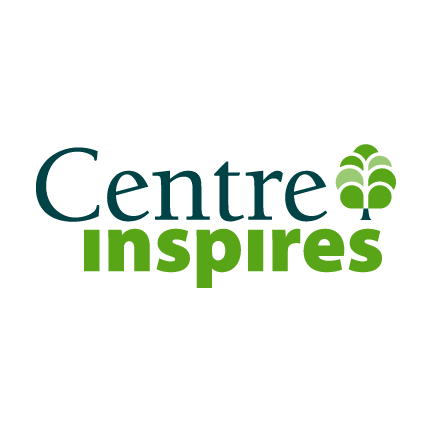 Centre Foundation is currently seeking innovative, community-focused ideas for our annual Centre Inspires grant of up to $100,000. Applicants must benefit from a Centre Foundation endowment fund or partner with an endowed organization. The application deadline is Aug. 2. Since its launch in 2014, Centre Inspires has invested nearly $400,000 back into the community. Previous projects include: Book Benches, Food Centres, Centred Outdoors, and Good Day Café. “Participants frequently tell us that this is a refreshing experience that enables them to think beyond their typical mission, form non-traditional partnerships, and brainstorm inspirational ways to make an impact in our community,” said Kunkel. Applicants are encouraged to read the granting program guidelines and apply by Aug. 2. For more information, please contact Rachael Hartman, Centre Foundation’s Grants & Community Impact Coordinator, at (814) 237-6229 or via email at Rachael@centre-foundation.org.